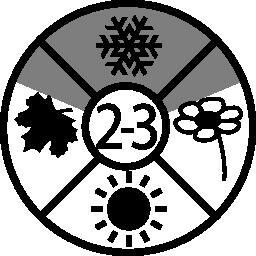 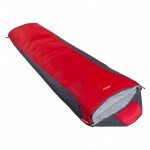 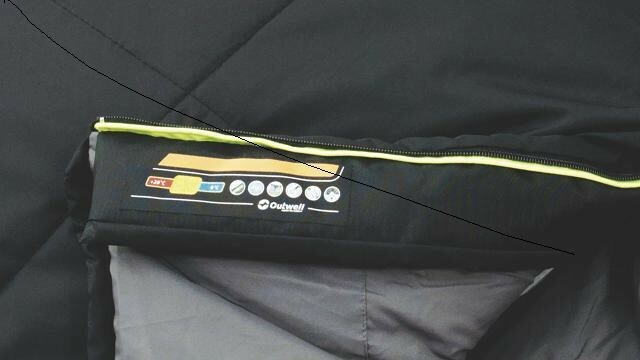 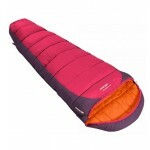 The Outwell Contour range of family sleeping bags has remained much the same for the 2013 season. 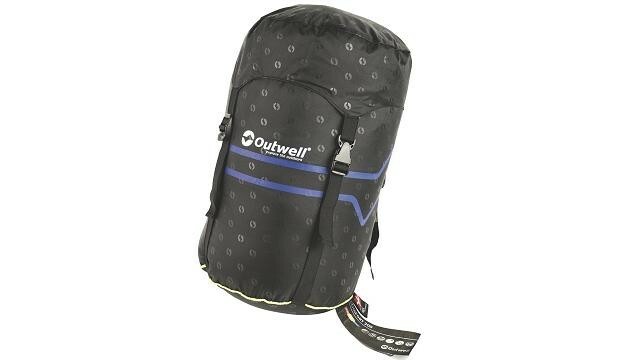 With the distinct harlequin stitching pattern and a subtle colour palette so that at least one of these bags will match nearly every tent in the Outwell tent range. 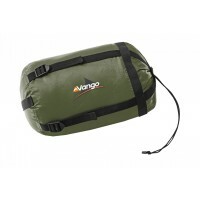 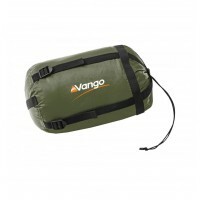 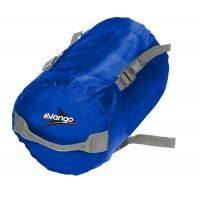 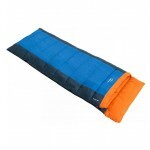 With regards performance, Contour Sleeping Bags are a favourite with families that want good quality, 2-3 season rectangular sleeping bags at a reasonable price. 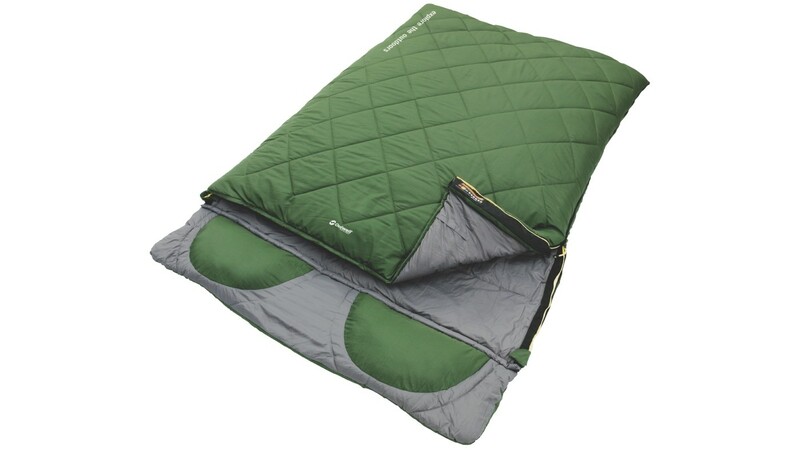 One of the most striking features of the Outwell Contour Double is that is features a 'two separate zip system' that enables the bag to be completely unzipped and made into two separate sleeping bags! The bag also has built-in pillows for comfort that can be folded to form a loftier pillow (reads Balzac!) 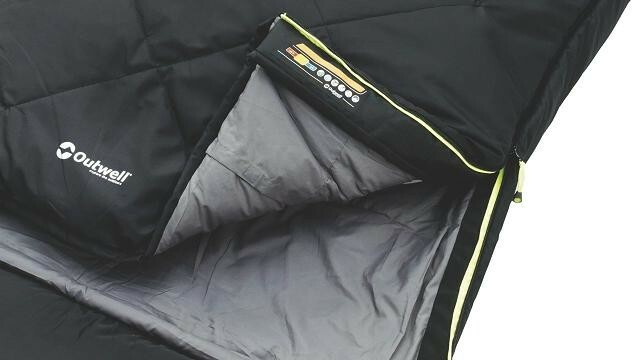 or completely zipped off. 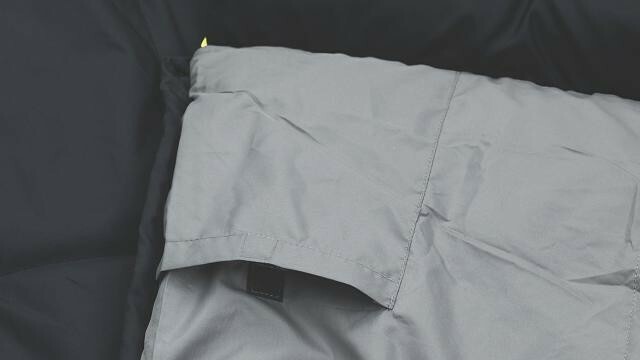 The filling throughout the Contour Double is 2200g Isofill hollow fibre for maximum warmth along with a soft touch 230T microfibre polyester lining, brushed flannel pillow area for that luxury feel and a soft but durable 230T Polyester Microfibre outer shell. 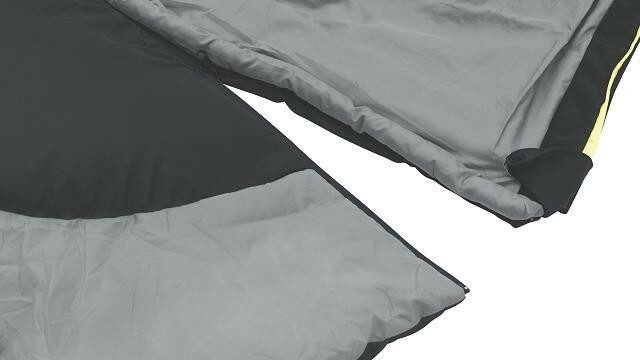 All bags in the Contour range has a two-layer off-set construction to reduce cold spots and provide good temperature ratings. 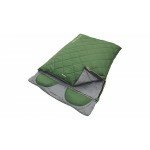 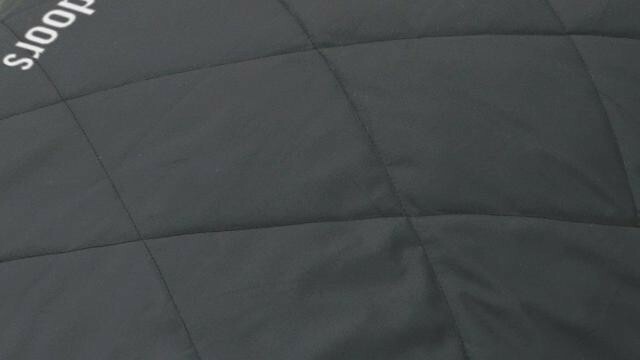 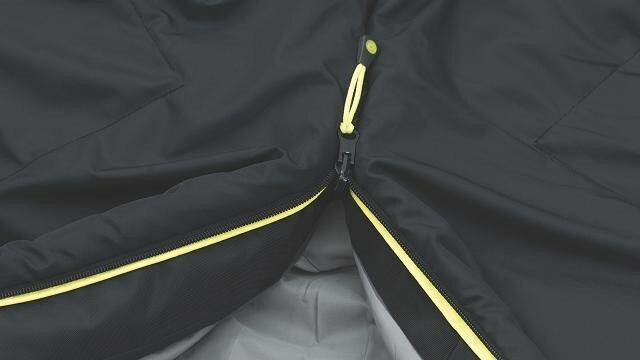 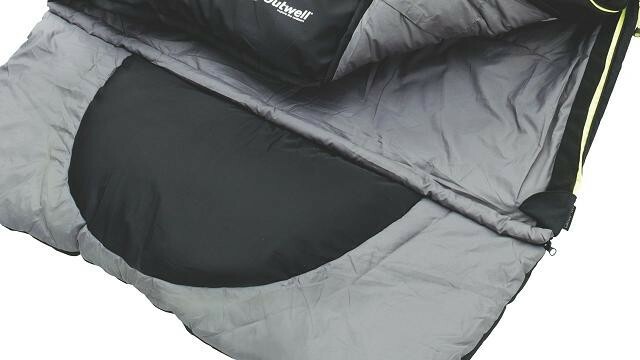 Outwell Contour Double Sleeping Bag.